TBILISI, DFWatch–The Georgian parliament on Friday finally passed a law about secret surveillance that grants the Interior Ministry direct access to secret surveillance material with 73 votes in favor and 30 against. 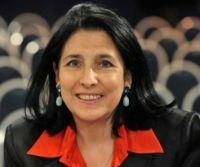 The ‘keys issue’, as it has come to be known in Georgia, deals with who should have physical access to the technical means to conduct secret surveillance, who should have the keys to the ‘black boxes’ which enables the telecommunications companies to listen in on phone calls and text messages. Today the law was passed at the second and third reading. At the third reading it received 73 votes. The law will now be submitted to the president, who will decide whether to sign it, or veto it. 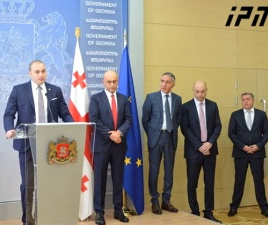 Keeping in mind the context of this increasingly controversial issue, Georgia’s ruling coalition may face a serious challenge if President Giorgi Margvelashvili vetoes another law prepared by members of his own political bloc, Georgian Dream. No comment has been made by the president or members of his office so far. A large part of civil society organizations vehemently oppose the law. 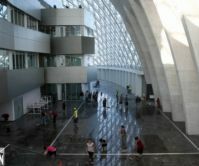 They see it as granting the MIA too much authority to peek into the lives of each citizens, a practice widespread during Saakashvili’s tenure, which by some accounts is still rife. 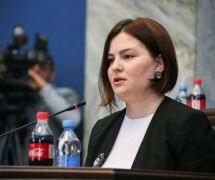 Moreover, some members of the ruling coalition refused to vote in favor of the law, including Tina Khidasheli, a prominent parliamentarian from the Republican Party and spouse of Davit Usupashvili, Speaker of Parliament. The latter has also criticized the law and abstained during the vote. 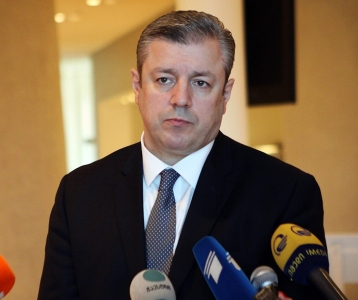 In his speech during the discussion in the parliament’s session, Usupashvili focused on the necessity of reforms in the MIA, saying that separating the state security from the functions of the Ministry of Internal Affairs is a in the electoral program of the Georgian Dream coalition for 2012 parliamentary election. 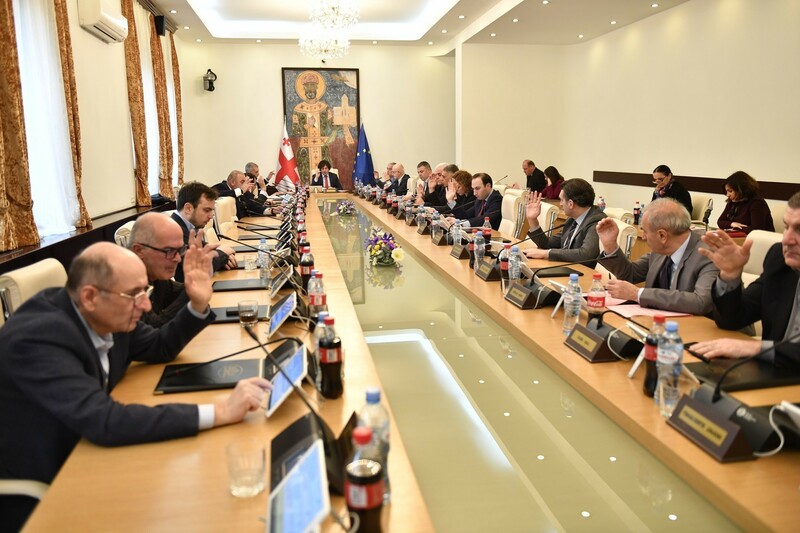 On the other hand, Davit Usupashvili flatly denied any possibility of the Republican Party leaving the coalition, as his fellow Free Democrats did a few weeks ago. The Free Democrats walked out of the session on Friday and didn’t participate in the vote.